Do you have lots of exciting activities planned for your break? If you’re still looking for ideas for things to do, then perhaps we can help? Wikiplacesforkids.com is the only site of its kind for parents by parents, made up entirely of parent recommended days out and activities for kids. A trip advisor for time poor parents looking for great suggestions. 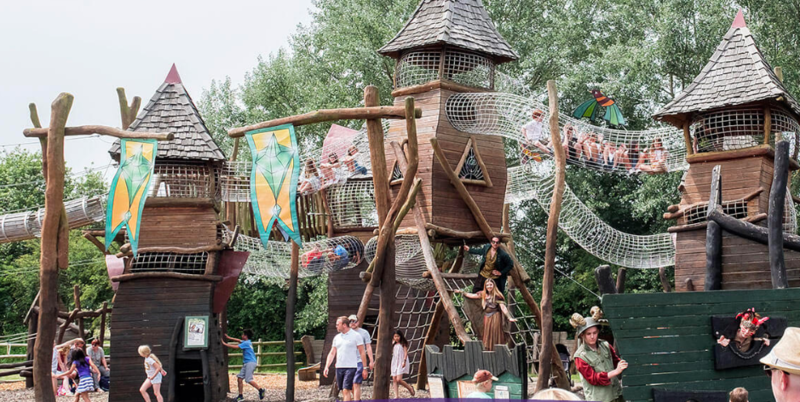 Hobbledown Adventure in Epsom is a wonderful, mystical zoo and adventure playground with rope bridges, zip wires, animals and a huge variety of activities for families with children of all ages. 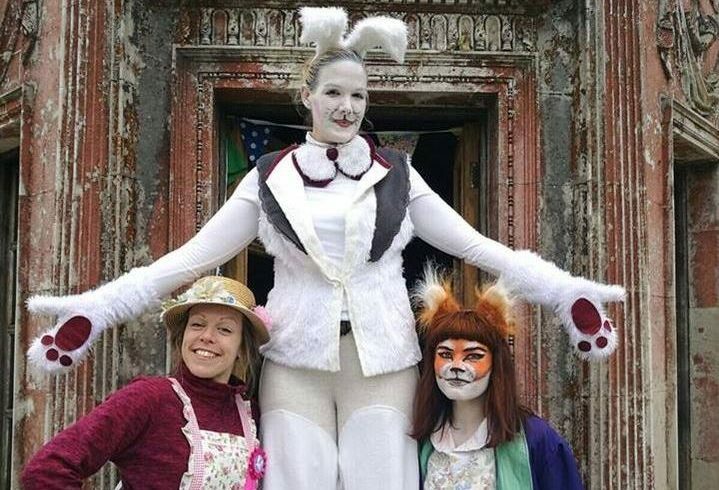 Over the Easter holidays there will be lambing events, egg hunts, a creation station, games and activities, puppet shows, animal petting and feeding and demonstrations for the children of the small fluffy kind. 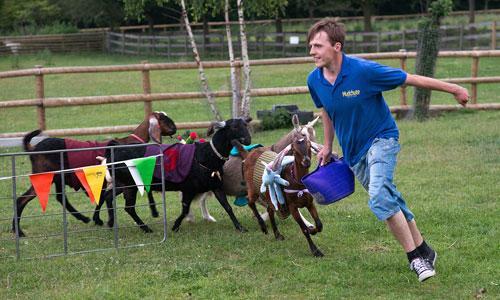 Mudchute Farm on the Isle of Dogs is such an amazing day out and what’s more, it’s completely free! A huge community farm, beautifully kept with a huge variety of farm animals, play areas, places to eat and picnic. A great day for the whole family. Do pay them a visit and offer your support to this charity run organisation. Eureka Children’s Museum in Halifax is an incredible place. They offer an interactive and educational experience for children of varying ages. This Easter you can see their Steampunk Scientists demonstrate their exciting science and technology experiments while giving the children the chance to get busy with crafting activities. The Easter Bunny is also planning a visit over the Easter weekend! ZAPspace Trampoline Park in Stratford is a brilliant new attraction for both kids and adults, located just outside of central London. 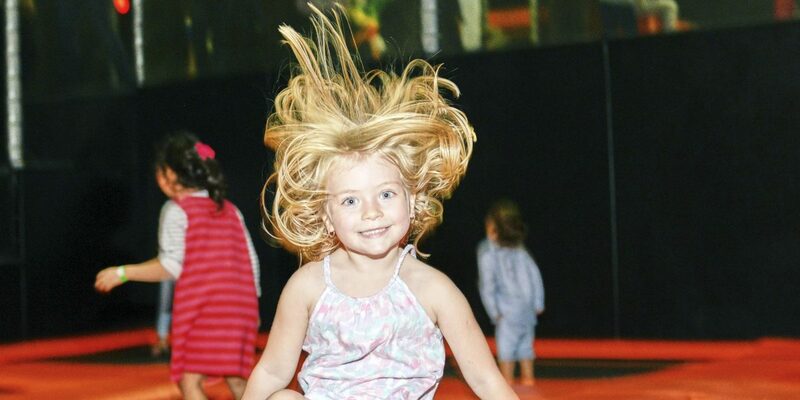 They offer a whole range of activities, including amazing kids parties, freestyle jump, soft play, cardio wall, foam pit, drop slide, dodgeball court and their slam dunk zone. Over Easter they are holding full and half day ZapCamps as well as drop in sessions where they will host egg hunts, easter crafts and a few Hip Hop Dance sessions!!! The Roald Dahl Museum and Story Centre. This Is such a special location and will be a big hit with older kids and adults. The museum exhibits of all the classic titles, and offers an interactive walk through the life of our beloved story teller (you can even sit in his chair and glimpse inside his writing shed). This Easter they have events on most days that include crafting activities and science lessons. The ‘Matilda at 30’ exhibit continues throughout the holiday which is a must see. The National Trust never fail to host a cracking Easter event and this year they have joined forces once again with Cadbury’s to bring you their fabulous egg hunts which will be held at properties all over the country over the Easter break. Visit the site to see all of our National Trust recommendations. 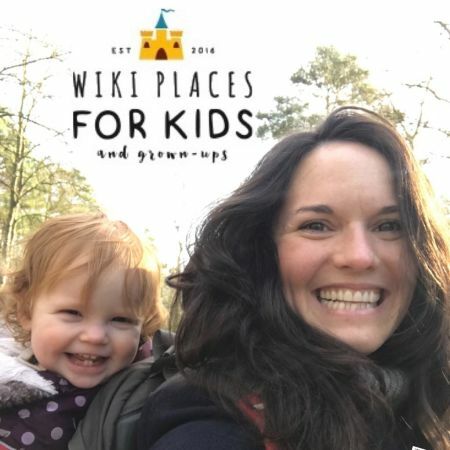 Head over to see us on instagram @Wikiplacesforkids_official and enter your postcode on Wikiplacesforkids.com to search for your next day out. The Return Hub are a unique firm dedicated to helping employers connect with financial services professionals who have taken a career break or are looking to pivot their careers at a mid and senior level. Find out more here.